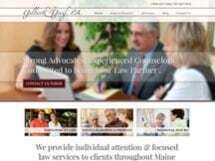 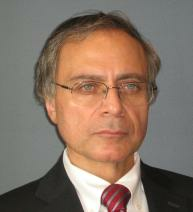 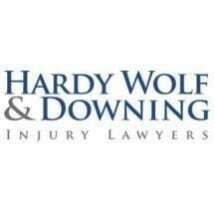 Your Personal Injury – Plaintiff needs are important. 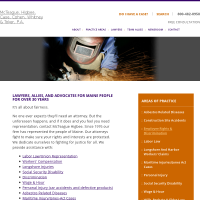 Click here or call today for help. 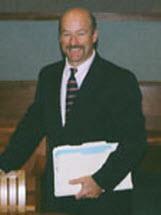 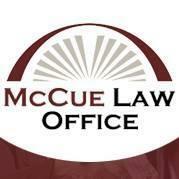 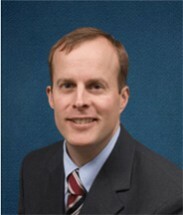 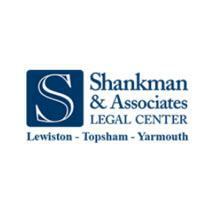 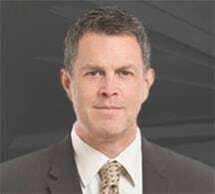 Need an attorney in Gorham, Maine? 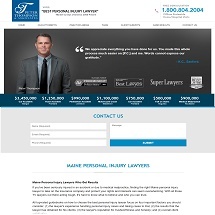 Use the contact form on the profiles to connect with a Gorham, Maine attorney for legal advice.